Russia continued their preparations for next year's World Cup by hosting the Confederations Cup this summer. The eight-team tournament is held the year before each World Cup to give the host country an opportunity to test their facilities and provisions ahead of the main event. It features the champions of each confederation - decided through competitions such as the European Championship and Copa America - as well as the World Cup hosts and the reigning world champions. That means a few stars have been on show at four of the Russian stadiums that will hold World Cup matches next year, with Cristiano Ronaldo and Portugal, and Alexis Sanchez and Chile travelling east for the tournament, though a Germany team without many stars ultimately won the event. The Confederations Cup kicked off on June 17 with Germany lifting the trophy July 2. Here's how the tournament shook out. 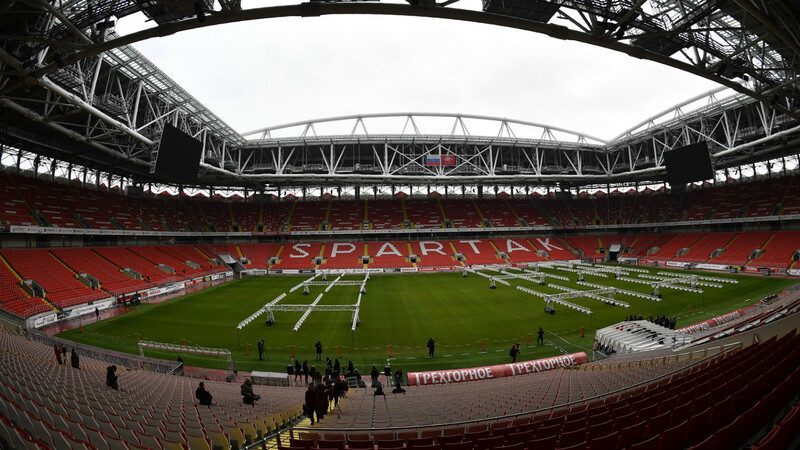 Usually known as the Otkritie Arena, this is, as its Confederations Cup name suggests, the home of Spartak Moscow and was opened in 2014. It will host the third-place play-off as well as three group games. 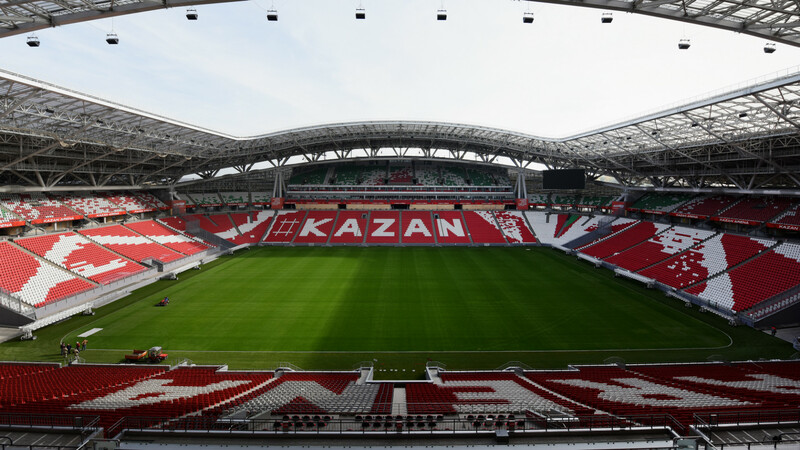 Rubin Kazan moved out of their old, multipurpose Central Stadium to the new Kazan Arena in 2013. It is notable for having the largest outside screen in Europe, running across one stand's entire outer wall and will host a semi-final and three group games. The Fisht Stadium was originally built for the Olympic and Paralympic Games in 2014 as an enclosed, indoor arena. To make use of it for another couple of tournaments, it has been converted into an open-air football stadium and will host a semi-final and three group-stage games at the Confederations Cup. 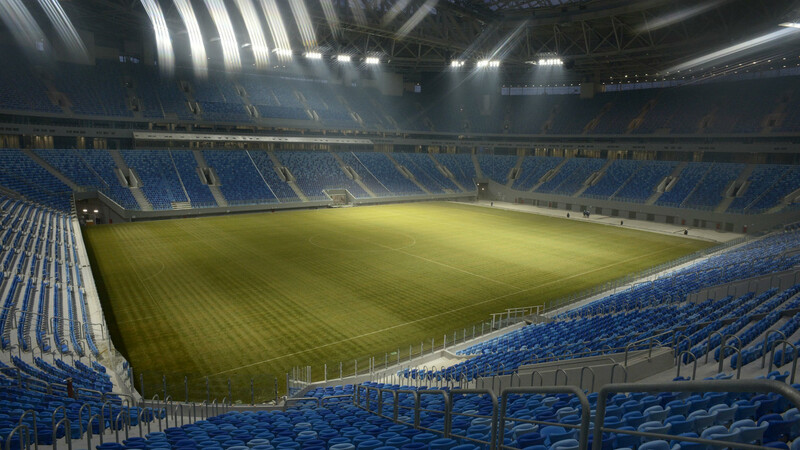 If you thought Russia's stadium construction seemed to be going much more smoothly than Brazil's in 2014 you must not have heard of Zenit's new Krestovsky Stadium. It is about nine years late and massively overbudget, but at least the finished product is impressive. 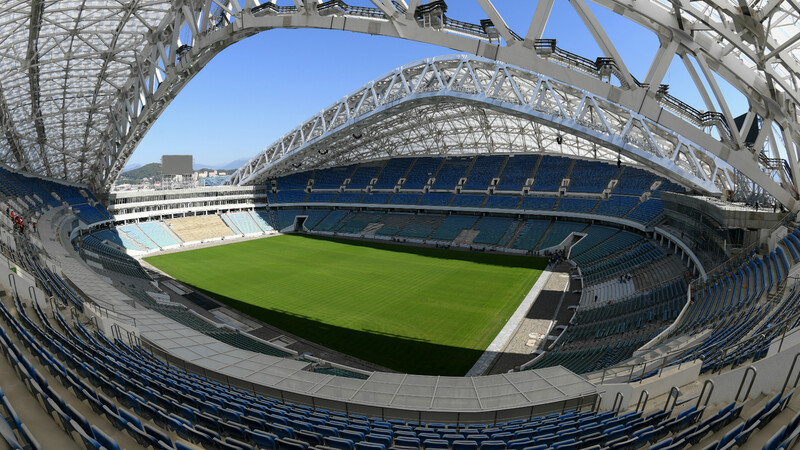 It will host the Confederations Cup final and three group-stage games. WHO WERE THE STAR PLAYERS ON DISPLAY? A long season with his club did not put Cristiano Ronaldo off this tournament; the reigning Ballon d'Or winner was selected by Fernando Santos and played for European champions Portugal. Ronaldo was part of a strong squad that also included Pepe, Bernardo Silva and Raphael Guerreiro. In fact, only two members of their starting XI for the Euro 2016 final missed this tournament; Joao Mario, who is injured, and Renato Sanches, who played at the European Under-21 Championship instead. Chile are also bringing their two stars in Arsenal forward Alexis Sanchez and Bayern Munich enforcer Arturo Vidal, while Manchester City goalkeeper Claudio Bravo will hope to rediscover his best form as the national team's captain. This is the fourth summer in a row in which La Roja have played in a tournament, and they are unlikely to get a break until 2020. Whereas Chile will attempt to plough through their busy schedule, though, Germany boss Joachim Low has given most of his stars the summer off. 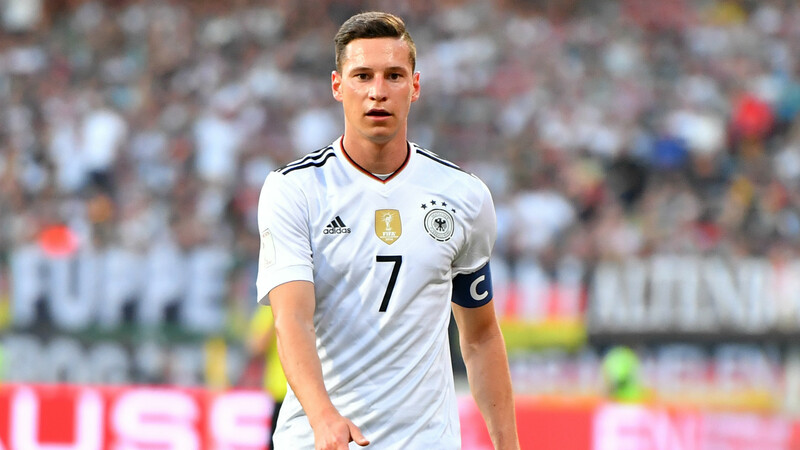 The inexperience of Germany's squad is illustrated by the fact that it will be captained by 23-year-old Julian Draxler, with Joshua Kimmich, Leroy Sane and Shkodran Mustafi the other stand-out names. Mexico, with Rafael Marquez still going strong and Javier Hernandez leading the line, were considered a dark horse but hosts Russia have endured a nightmarish year and are lacking an influx of young talent beyond Aleksey Miranchuk and Aleksandr Golovin. Meanwhile, Tim Cahill earned his 100th cap for Australia during the tournament. WHO ENTERED AS THE FAVOURITES? Having cruised past Mexico in the semi-final, Germany was the early favourites to top Chile in the final, coming in around 7/5, while Chile was backed at around 21/10. Portugal was tipped to take down Mexico in the third place match, with the European champions coming in at 6/5, while the CONCACAF champions entered at 21/10.